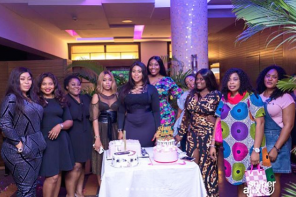 Actress Iyabo Ojo who clocked 40 on Thursday finally threw her much anticipated lavish birthday party last night. 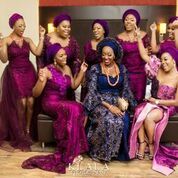 The mother of two, dazzled for the party in a stunning Red dress designed by Toyin Lawani!Hosted by Denrele Edun, the party had in attendance, friends, colleagues and family of the celebrant. 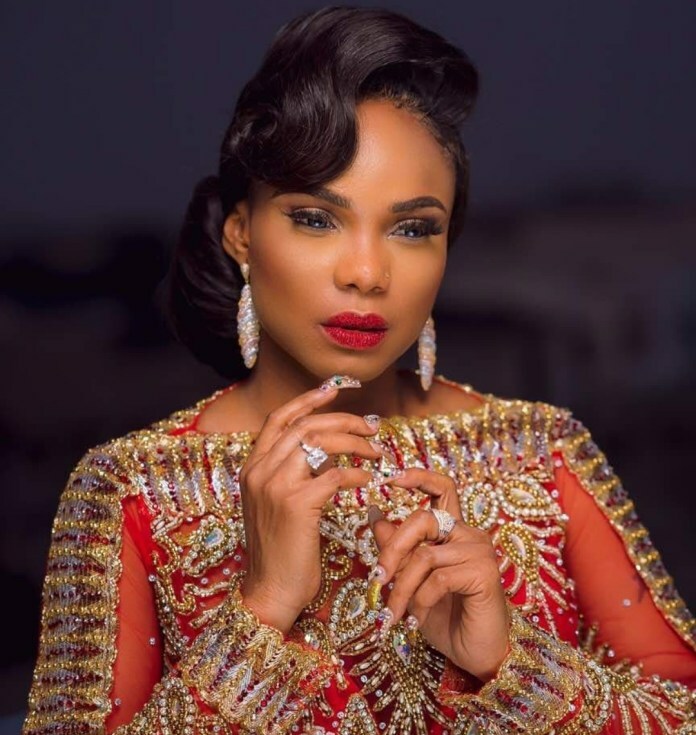 This is one of Iyabo Ojo’s best looks we must say! Previous articleFirst photos from the grand premiere of Omoni Oboli’s Wives On Strike The Revolution!